Your Day Trip To Pyrohiv, Ukraine! 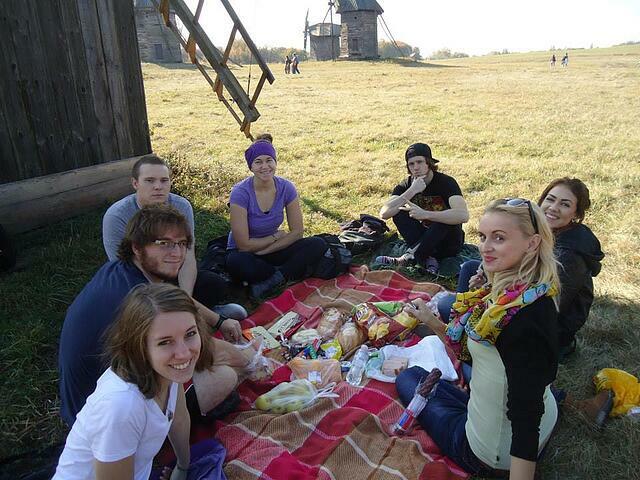 All of you ILP Ukraine volunteers are lucky because Pyrohiv is close enough for one rad day trip. Not an ILP volunteer yet? See what volunteering in Ukraine is like, right here. If you are visiting Kiev, Ukraine and want a bit more out of your visit, we have found your go-to spot to see — Pyrohiv. Anyone who is headed to Europe will need to soak up as much of the history and the culture as possible, which usually means visiting quite a few museums. We're into the traditional museum experience, but Pyrohiv is a bit different. 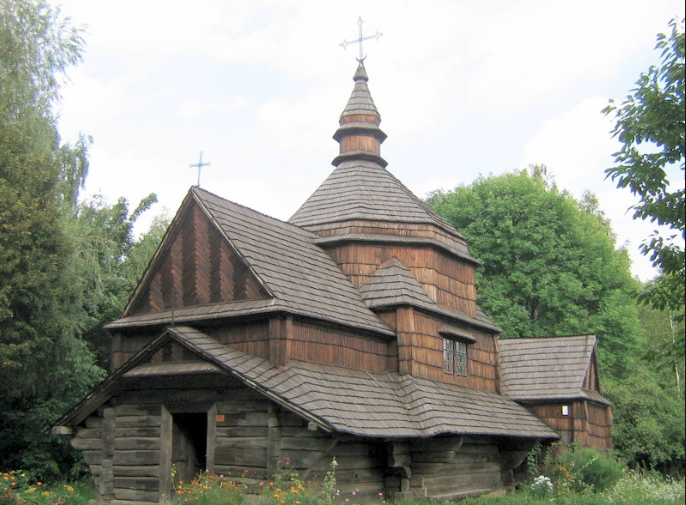 Pyrohiv is a big open air museum dedicated to folk architecture and folkways of Ukraine (um, that's cool). 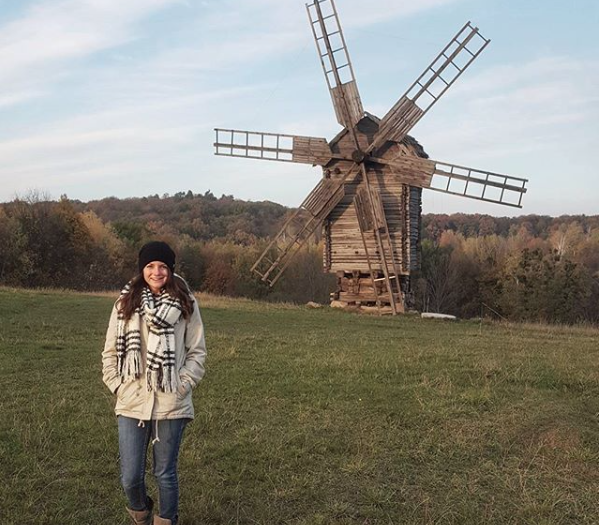 You will get to see an original Ukrainian village that is hundreds of years old and experience their way of life (super cool). 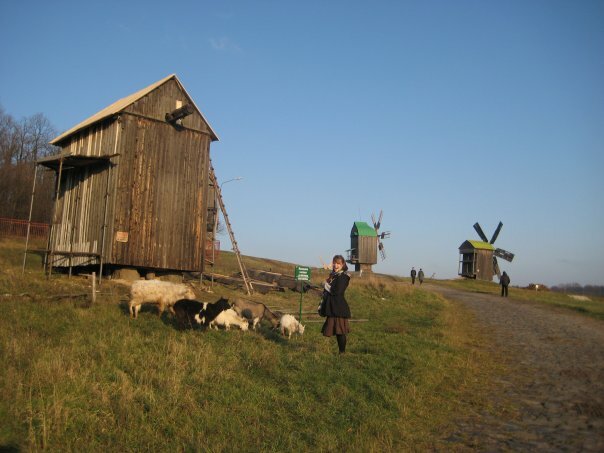 From dirt roads to straw roof houses to the gorgeous, towering windmills, it's so cool to be able to see how people use to live in this historic country. You might also run into a few roaming goats, which we're not mad about. Pyrohiv is located just south of Kiev (which is where our ILP volunteers are living) and is fairly easy to get to. Thanks to the handy transportation in Kiev, you can travel there via bus or trolley. You can take trolley-bus 11. It starts at Vystavkovy Tsentr, but you may board it at metro Ipodrom as well. You'll need to walk a bit from the stop, but it's easily done. You can also take midi-bus 496 to the museum entrance from the Lukyanivska metro. Need one more option? We thought so — Take Metro Line 2 to Vystavkovyi tsentr Station and transfer to bus 507. The bus will take you directly to the entrance. Oh, and since ILP volunteers are only teaching part time, have weekends off, plus get vacation days to see even more, there won't be any issues finding time to get in a day trip to Pyrohiv ... except for the fact that there really is tons to do in this country, you might have a hard time picking what to explore! If you are planning a trip out to Pyrohiv, make sure you give yourself a full day there. The museum covers 1.5 kilometers and has 300 exhibits with 70,000 artifacts. You can also rent bicycles near the entrance if you'd rather not walk. Oh, and make sure you bring your cameras because it is absolutely beautiful there. Another piece of advice ... bring a picnic lunch! There are cafes there where you can try traditional Ukrainian food on the "food street", but the setting is perfect for a picnic if you'd rather. Need more Ukraine in your life? Don't worry, we've got you covered. 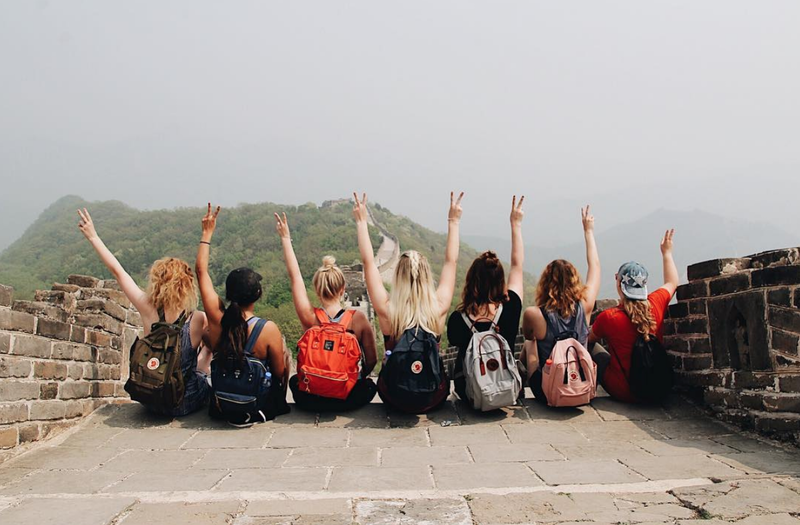 Check out the ILP blog for ideas on things to do in Ukraine and our favorite vacation spots, as well as a few travel tips — but click below to learn more about actually volunteering here!